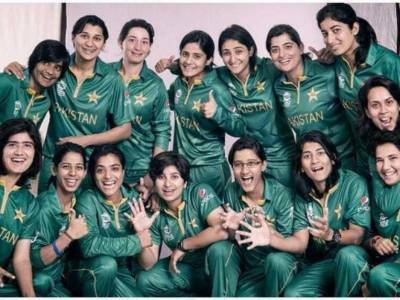 NEW DELHI: Pakistan women cricket team will take on Bangladesh team today in the ICC World T20 at New Delhi. Pakistan team has a chance to qualify for semi finals by defeating Bangladesh that is already out of game after losing all three matches so far. Pakistan team’s morale is high after defeating its arch-rival in the last match. Javeria Khan is excluded from the match due to her broken jaw by a bouncer during her first match with West Indies which was played in Chennai and Pakistan lost the match by 4 runs. Pakistan is favourite as it has won all six matches against Bangladesh in T20 international till date. Pakistan team captain Sana claimed to achieve a massive victory to improve their run rate. Pakistan will play its next match against former champion England . The match will be played at Ferozwala Kotla stadium New Delhi.